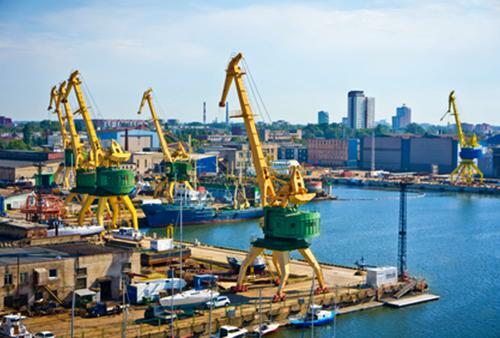 We offer transports by air freight, maritime shipments and transport overland to Lithuania, especially to the cities Kaunas, Klaipėda and Vilnius. We quickly and easily realize every orders. Our service covers all the formalities on site and in the country of destination Lithuania. Customs clearance of transported goods is a part of our business spectrum. Thanks to our global logistics partner, we guarantee perfect and successful execution. TSM has a transport logistics, which allows perfect planning and execution from start to destination. Make use of our Partner Network for all your transports to Lithuania. Should you have any questions concerning air freight, truck freight and maritime shipments to Lithuania, then feel free to contact us!